The Midwest Health Initiative seeks your input on how to improve the health of our community. To go directly a brief questionnaire, please click here. To first learn more about the Midwest Health Initiative and this effort, please read below. The Midwest Health Initiative (MHI) is a non-profit organization that brings together patients, physicians, employers, hospitals, insurers and other community leaders to improve health and health care across the St. Louis region. Established in 2009, MHI believes in the power of information and collaboration. In addition to hosting a common table for regional leaders, MHI manages a community data warehouse that includes medical and pharmacy claims from 2 million people across the St. Louis region and Mid-Missouri. 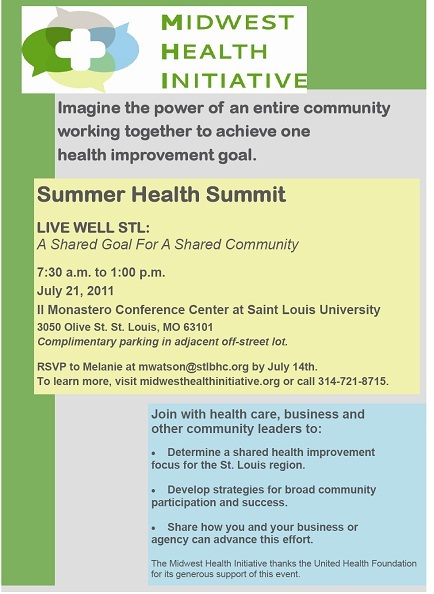 In July, MHI will convene business, health care and other community leaders from across the region for a half-day Live Well STL Summit. Attendees will determine one disease or condition to serve as the initial focus for Live Well STL, an ongoing, regional, collaborative health improvement effort led by MHI. The unifying purpose of Live Well STL is to bring together a wide breadth of talent and resources to demonstrate substantial improvement for one health condition. While there are many health improvement opportunities, MHI seeks success in one area to lay a foundation for broader gains in the future. As a health care leader, MHI asks for your guidance, collaboration and support in creating dialogue around the priority and how it should be addressed. As a first step, MHI invites you to complete this brief questionnaire. 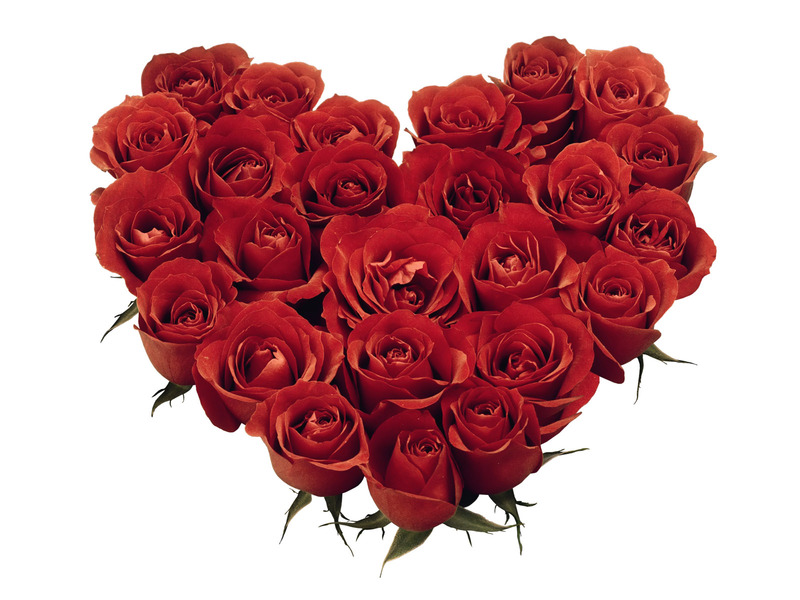 Please click here to fill out the questionnaire. It should take approximately 10 minutes to complete. Responses are requested by June 10th. The results will be presented at the Summit to guide attendee discussion and consensus development. Those who complete the questionnaire will be entered into a drawing to win one of five $50 gift cards. For more information on the Midwest Health Initiative or this process, please visit http://www.midwesthealthinitiative.org or contact Mary Jo Condon at mjcondon@stlbhc.org.